Silk is classified by its weight pr square metre. The usual unit of measurement is 'momme' (mm). This is equal to a silk weight of 4.306 grams per square metre. 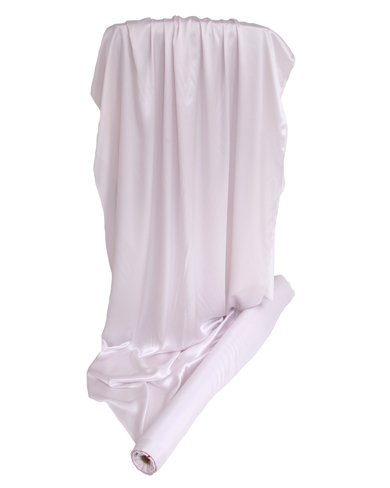 Our silk clothing is made of 16mm quality silk unless otherwise stated. Bedding, luxury kimonos and kaftans are made from 19mm quality silk.